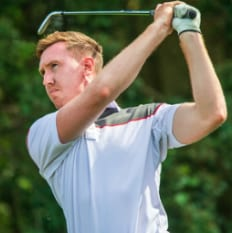 Mark Crossfield said when he was doing his 3 hole challenges with Titleist ET players that he was the only player out them all that played the MB's and from what I can gather, there are very few touring pros in general play blades, even the likes of Spieth and JT don't, so there must be something in that. Yes, Crossfield said the pros play the CB as they don't like the offset of the MB, which rumour has it was a design to suit Adam Scott. If you like the AP2's perhaps a change of shaft might be the answer. I've got the 716MB's with the KBS Tour stiff in them and love them. 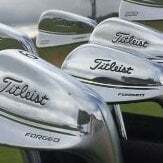 Tried the 718MB's at a Titleist test day and according to the fitter are a bit more forgiving. They felt great to me and although according to the numbers my dispersion was slightly better but not enough for me to change at the moment. I'll hang on and wait for the 720's. They're great looking irons and I can't see myself going to a CB or AP now, the feeling when you're pure it is amazing but make sure you get fitted properly. I tend to support Ant in that it seems to indicate an issue with the shaft rather than the club head. Another option would be to experiment with the lower-flying AVX ball until you were ready to change bats. It might be prudent (ie cheaper!) 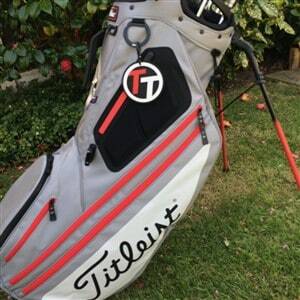 to research the various opportunities at a Titleist Day before plunging into the market. Hi Blair, echoing what the guys have mentioned above, this sounds like a shaft issue rather than the heads. Either way I would recommend having a check up fitting to see if there is a shaft more suited to your swing and a chance for you to sample the blades and compare them side by side. 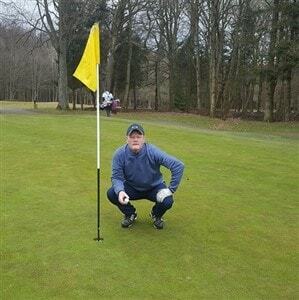 We have a Titleist Thursday event next week at Strathclyde Park which will be your nearest event if you wanted to have a hit. Thanks guys for the replies. Yeah it does sound like the shaft no longer suits me as I’ve gained some more swing speed the past couple years. I think I will try get fitted and compare the AP2, CB and MB irons along with different shafts. I wouldn’t be able to make that event unfortunately. Is there any other events in my area in the next month or so ? All valid points above but if it's just a case of wanting to buy a new set of MB's then I'd say just go for it!